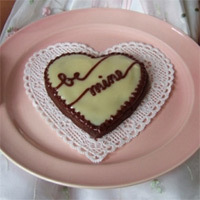 Each year on February 14th we celebrate Valentine’s Day by giving sweets to those we care about. 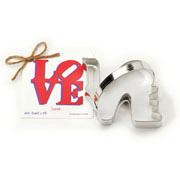 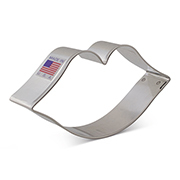 At Ann Clark Cookie Cutters we have some ideas to express your love and delight your sweetheart, family or friends. 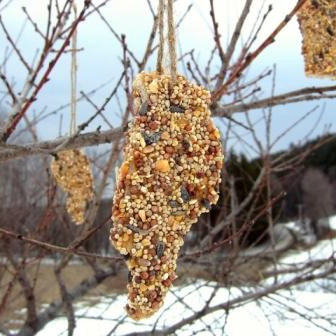 Give your neighborhood birds some love with this fun project for you or some enthusiastic kids. 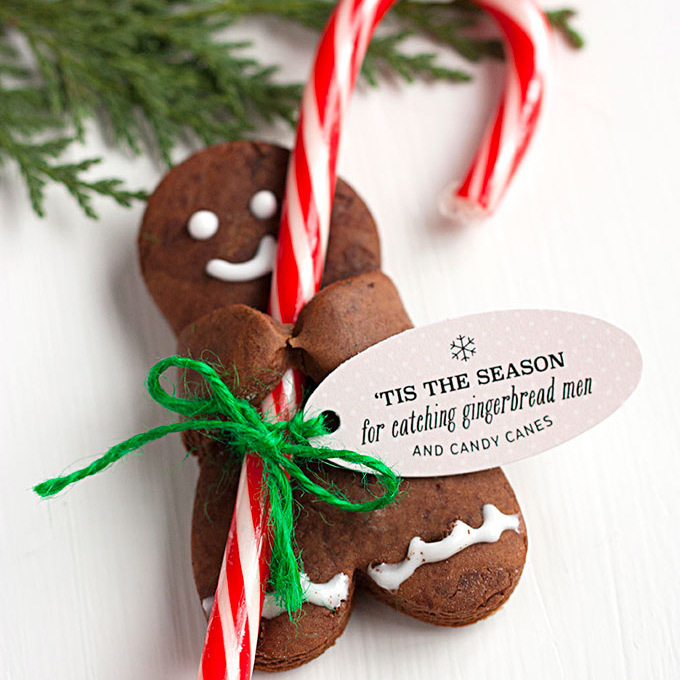 In a twist from this great idea Evermine Occasions, you could make Valentines from a chocolate gingerbread man just swapping out the candy cane for a heart. 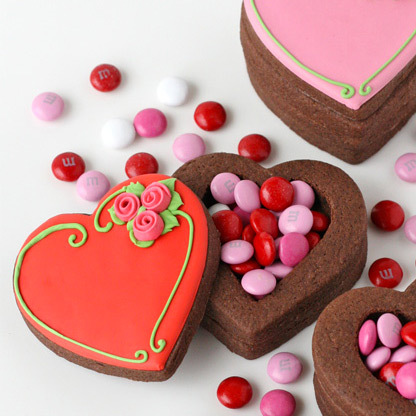 One fun Valentines Day Idea from GloriousTreats.com is to use a large heart shaped cookie cutter and a small heart cookie cutter to create a sweet Valentines Treat Box. 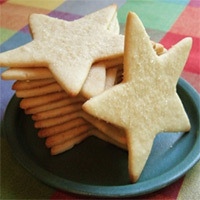 Use your favorite biscuit recipe, Ann Clarks Biscuit Recipe or try this popular one from the New York Times with an Ann Clark Heart Cookie Cutter to create a lovely holiday compliment to your dinner. 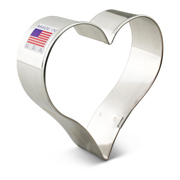 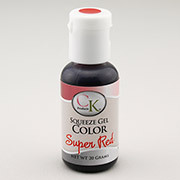 Want to share the love with your favorite pooch? 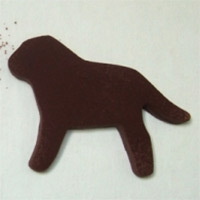 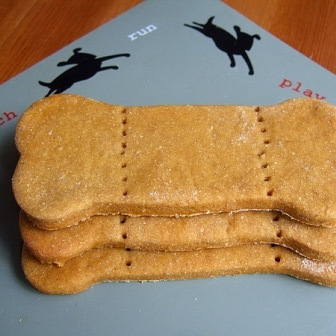 Make heart shaped dog treats with our Dog Treats Recipe. 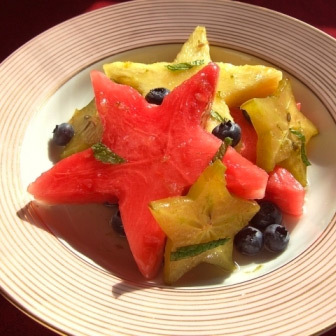 Use this fun fruit salad recipe and use our fun selection of Valentines Cookie Cutters to make this treat perfect for the occasion. 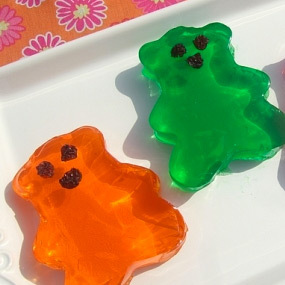 Want an easy Valentines Day recipe? 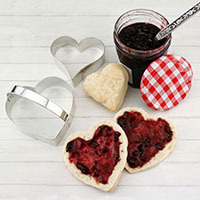 Follow Ann Clark’s JELLO Cut Out recipe and use our fun selection of Valentines Cookie Cutters to cut out fun shapes and delight children. 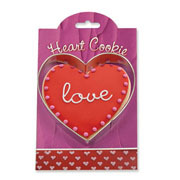 Watch this video from SweetAmbs to see how to make the beautiful heart shaped cookie decorations featured above. 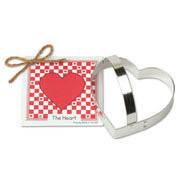 Use Ann Clark's Heart Cookie Cutter to create your cookies. 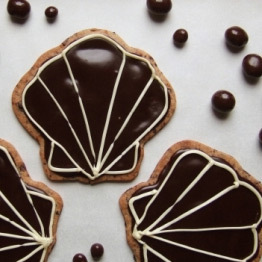 SweetAmbs teaches us how to make conversation heart cookies in this quick video tutorial. 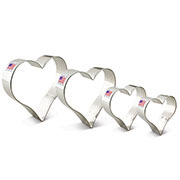 Use Ann Clark's Heart Cookie Cutter to create your cookies. 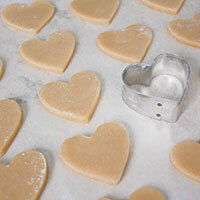 Dulcia Bakery has a great tutorial on a simple decorating technique for heart cookies. 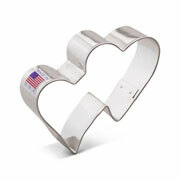 Use Ann Clark's Heart Cookie Cutter to create your cookies. 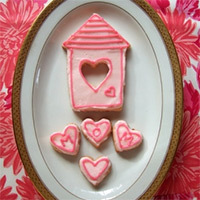 Dulcia Bakery demonstrates a lovely technique for decorating Valentines cookies. 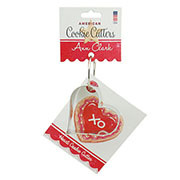 Use Ann Clark's Square Plaque Cookie Cutter to create your cookies.